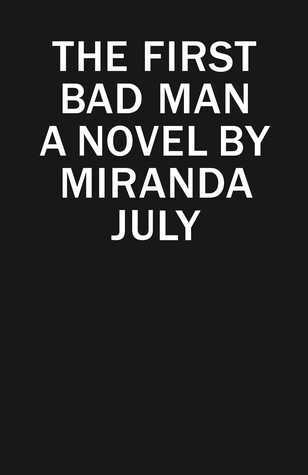 The first time I heard about Miranda July was from my ex husband's sister. She looked at me wide-eyed with disbelief that I hadn't heard of Miranda July. 'You know, the filmmaker/actress/artist?' Nup, I'd never heard of her. 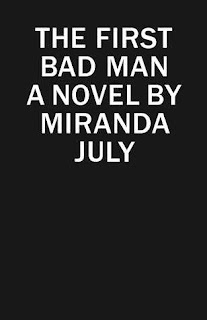 My ex sister-in-law has great taste in books, and she really was quite sure that I must definitely read Miranda July, so I did that thing where I typed July's name and book title in the notes section of my phone and then promptly forgot about it. 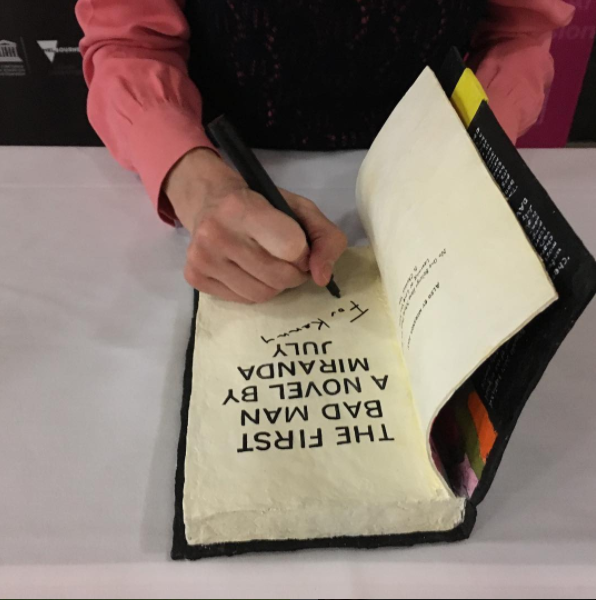 The concept of a lifetime in a new society being played out in an interactive theatre show was the clincher, it was time to read Miranda July. I'm 50 pages in to The First Bad Man and I'm loving the oddball humour, the surreal characterisation and unexpected twists and turns. 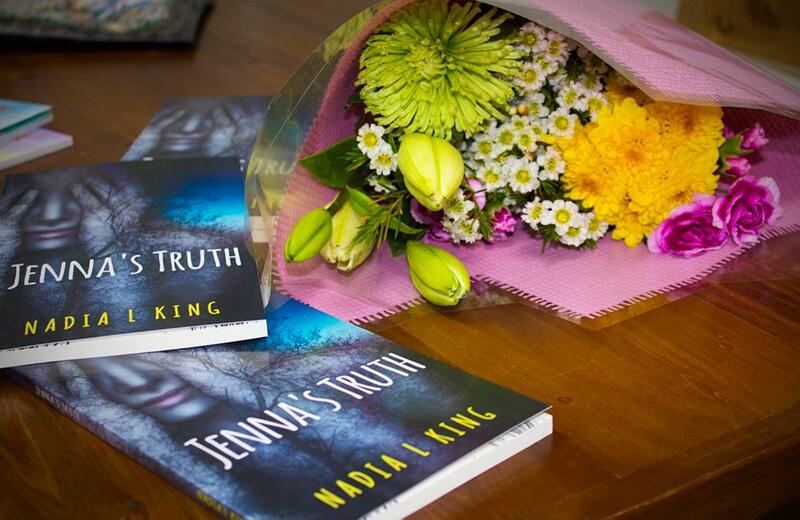 I'm now telling you all, 'you must read this book'. Subscribe to my enewsletter by 18 December to go in the draw to win an iBooks copy of Miranda July's The First Bad Man. ENTER THE eBOOK GIVEAWAY NOW! 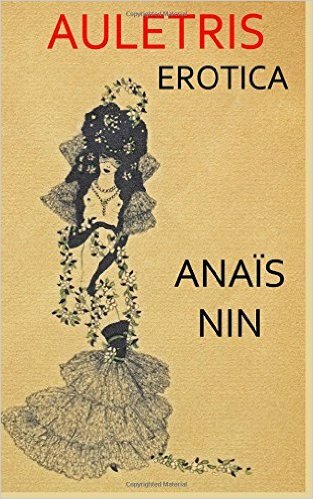 I must admit I was a little nervous about reading this recently discovered collection of Anais Nin stories because sometimes stories are unpublished for a reason. 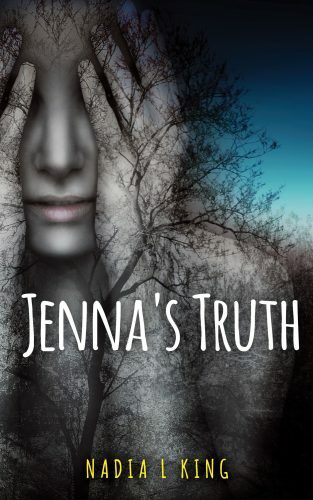 So I was pleasantly surprised to discover that these stories are as captivating as those in Little Birds and Delta of Venus. 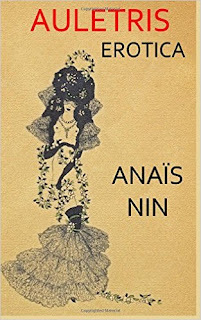 Nin explores even stranger territories, taking characters to the final frontier of desire. I can never tire of her eloquent and sensuous use of language, her understanding of deviant behaviour and lustful longing and how she can make voyeurism decent and perverted experiences pleasurable. Congratulations to Paul Herron for unearthing these stories and for making sure that they see the light of day.